It's a family-sized episode as Jeff and Shanna's son, Logan, visits to review DC's Shazam! Plus, we're getting deep in the '80s now as Jeff and Shanna count down their favorite movies from the year 1987. What do we call this decade? The Tweenies? The Teens? The Onesies? Or simply The Tens? Whatever we call this decade, there is no denying it is coming to a close with this year. By year's end, you'll notice professional critics and bloggers looking back at the decade that was. But, being as how there's been over 2,000 films released this decade, doing a proper retrospective can be a bit daunting. Therefore, it is time for the return of my Best of the Decade series! Every month I'm going to focus on a particular genre of film and count down the 10 Best of the Decade from that genre. This will, ultimately, lead to a 100 Best list. 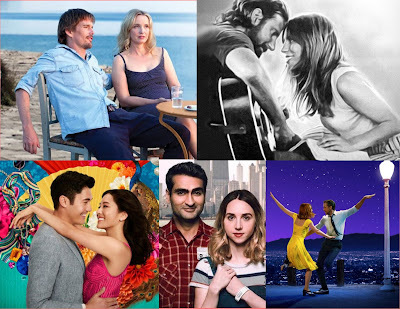 In addition to this, our podcast, The Movie Lovers, will have a corresponding segment monthly during the Film Faves portion of the show wherein we count down our favorite films. Jeff and Shanna are recovering from the flu, so turn up the volume for this episode! We apologize for the inconvenience. 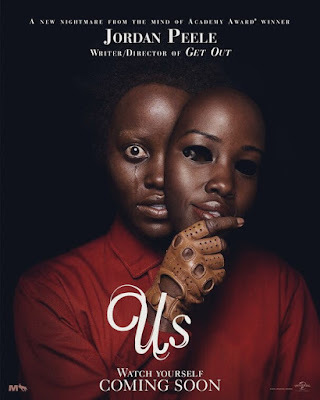 In this episode they talk everything film and TV-related from Seattle's Emerald City Comic Con, review Jordan Peele's latest chiller Us, and continue the year-long series looking back on the decade with their favorite foreign films from the decade. 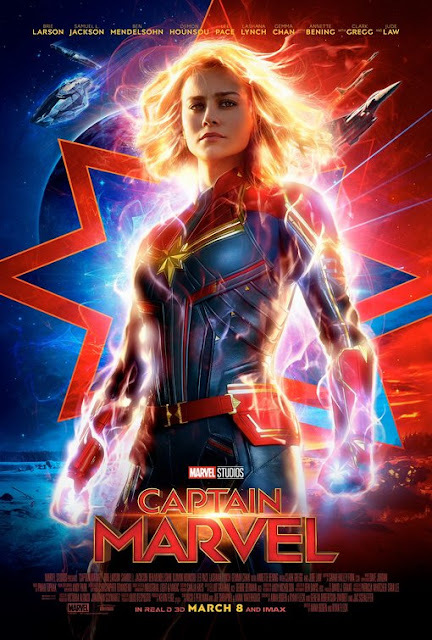 In this episode Jeff and Shanna catch up with a few 2018 blind spots and review Marvel Studios's box office behemoth, Captain Marvel. Afterwards, they count down their joint list of their favorite movies from the year 1988. 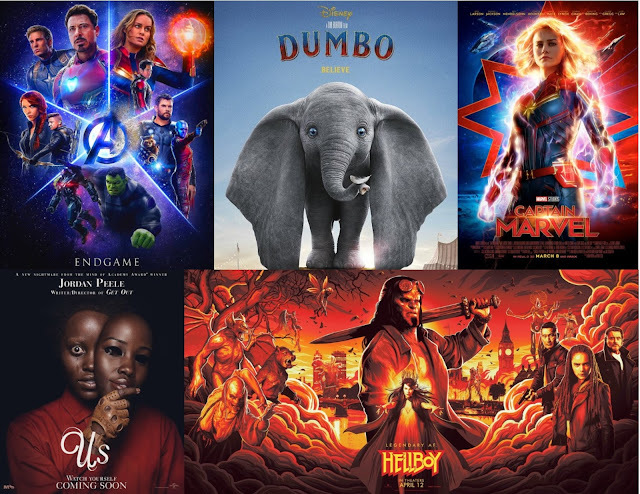 Jeff and Shanna catch up with a couple of documentaries before looking ahead at the spring movie season and talk about what films they are looking forward to the most. Then it's been 30 years since 1989! Their year-by-year countdown of Film Faves returns with the year that brought us Cocktail, Dead Poets Society, and Taylor Swift. 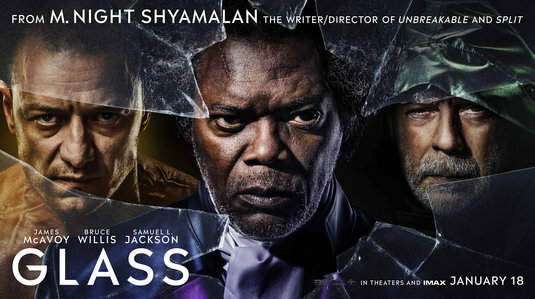 In this episode, Jeff and Shanna talk about the Golden Globes and Academy Awards, have their first main review since December with M. Night Shyamalan's Glass, and start something new by counting down their favorite love stories of the decade. 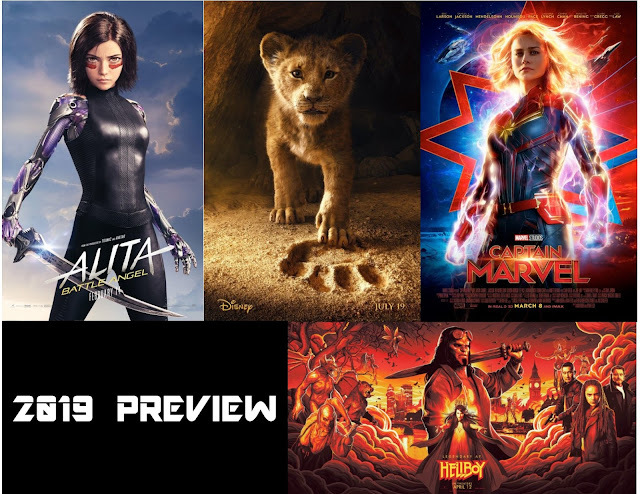 Jeff and Shanna catch up on a couple disappointing 2018 releases and look ahead at the year 2019 in movies. 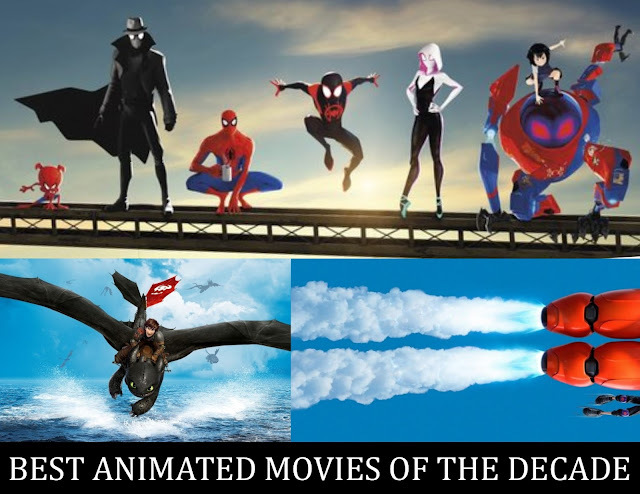 Jeff and Shanna catch up with a couple more 2018 movies and then take a look at the year as a whole, naming their picks of movies for several categories before listing their favorite films of the year. 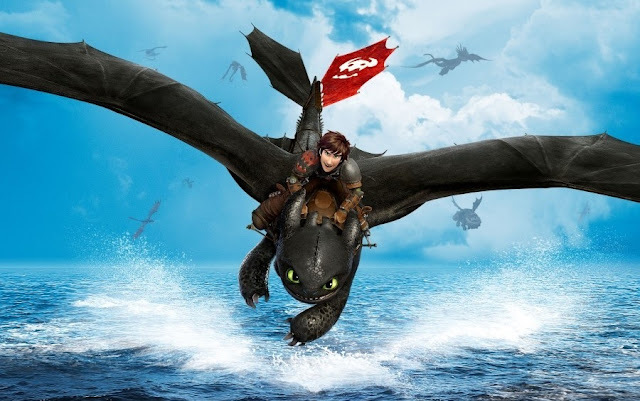 It’s time for the 8th annual look back at the year that was in film! 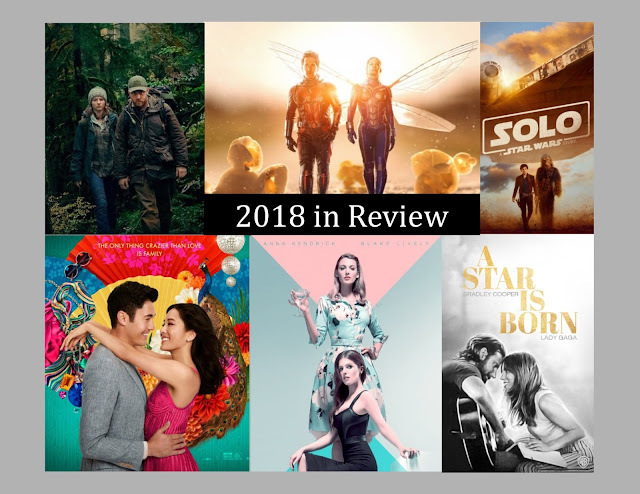 Before we start with my list of the worst films of the year, as I always do, let’s review any trends, successes and failures of the year.